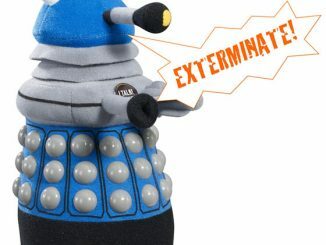 Do you go around saying things like Exterminate! 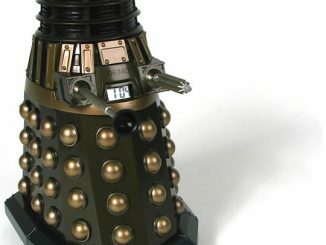 and We are the Supreme Beings!? 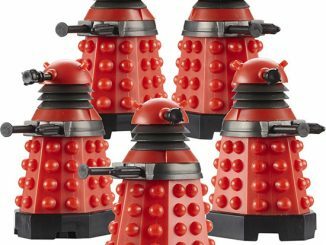 If so, you might have some issues that need looking into or maybe you just need to get your hands on the Doctor Who Dalek Factory Mini Figure Set. 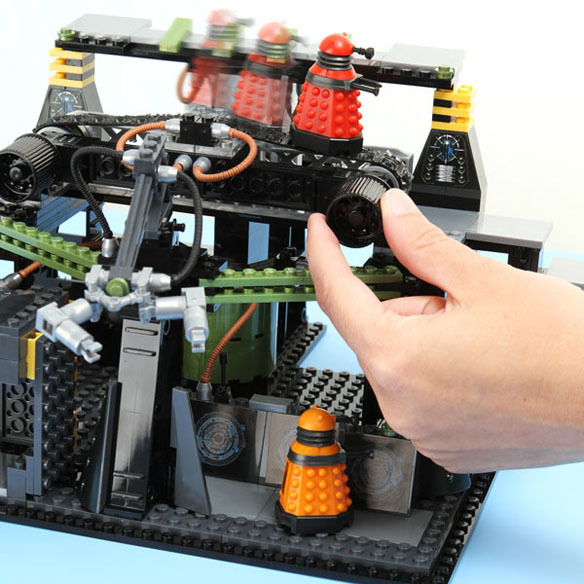 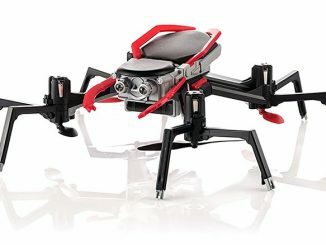 With 426 pieces, you’ll be building a LEGO styled Dalek production plant complete with Dalek Scientist and Dalek Drone. 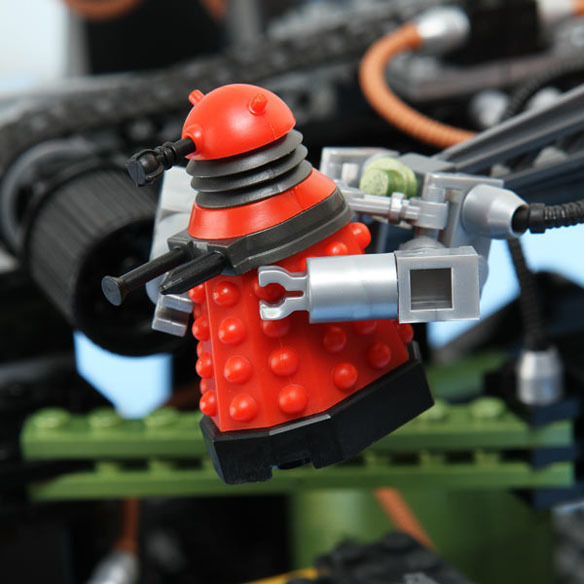 Build your army of Daleks and get ready to take over the world, ridding the planet of inferior beings. 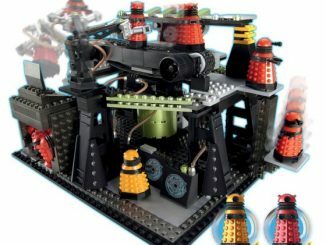 Since these building blocks are compatible with other brands, you could possibly create an alternate reality that has the good Doctor fighting side by side with Jedi’s against Daleks, Darth Vader and the LEGO Death Star. 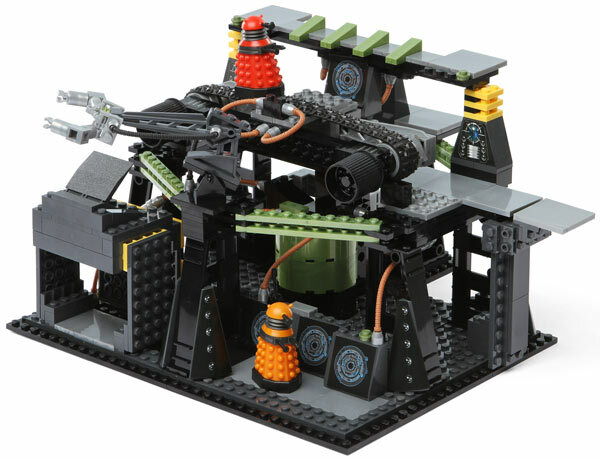 The Doctor Who Dalek Factory Set from Character Building lets you create your own Dalek Factory featuring a swiveling machine arm, movable conveyor belt, Dalek components hopper, rejected parts bin, and control panels. 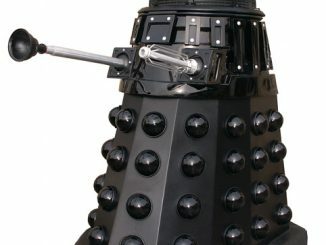 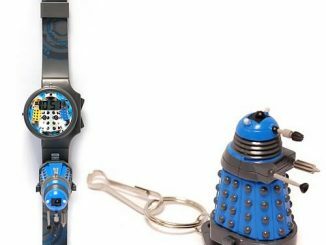 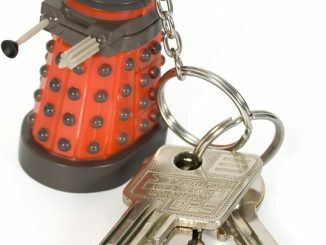 It includes two special mini figures, the Dalek Scientist and Dalek Drone, who are in charge of creating your Dalek army. 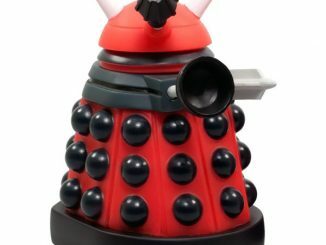 Start your Dalek adventure and purchase the Doctor Who Dalek Factory Mini Figure Set available at ThinkGeek for $49.99, Entertainment Earth for $52.99 and at Forbidden Plant for £24.99.